Discover the story of Chinatown. 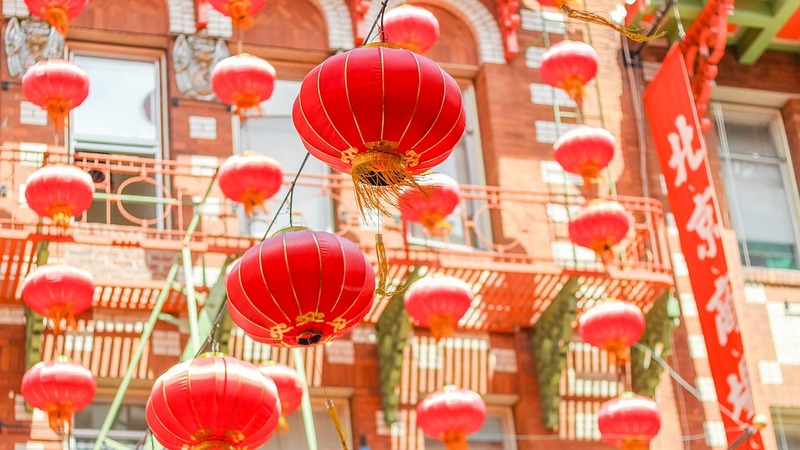 The oldest and largest Chinatown in North America, explore the district around Grant Avenue that has been home to generations of Chinese immigrants and Chinese-Americans, and discover some of the hidden history of the area, with a tour from San Francisco City Guides. Walks begin from Portsmouth Square Park this Monday at 10am and 1.30pm. ATTDT is your unique local guide to things to do, see, visit and explore in San Francisco. From arts and culture to events and entertainment, we've got Monday in San Francisco covered. Each Monday we've got things to do for an amazing start to the week. "How can I start the week with amazing things to do?" "What's on this Monday in San Francisco?" You've reached ATTDT, your unique curated guide to the very best of what to get up to this Monday in San Francisco. Start your week as you mean to go on. What's stopping you? Not in San Francisco? Click on the map to find things to do somewhere else.